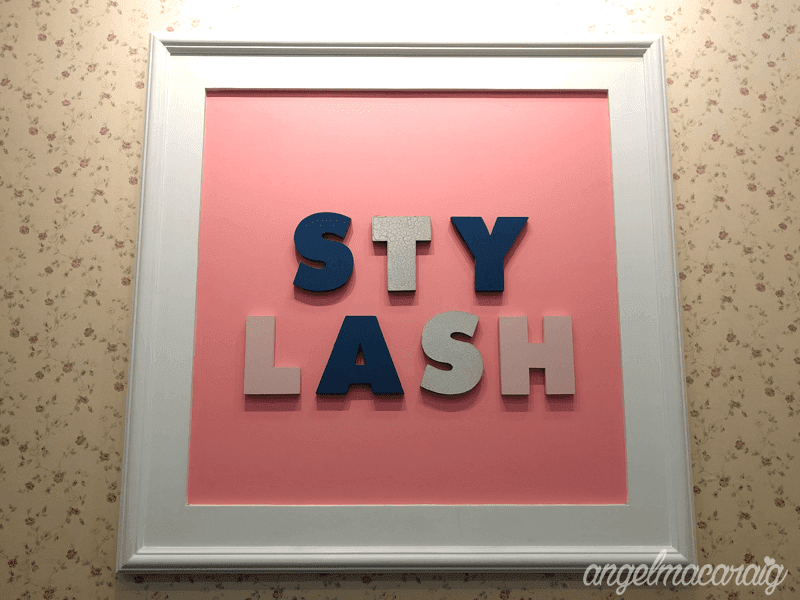 I have been a regular customer of Stylash Salon because of their affordable eye brow threading service. They're one of my trusted eye brow salons here in Metro Manila, BTW. I have been tempted to avail their eye lash extension service but was doubtful because it's too high maintenance. I gave in last Sunday and finally tried it out. 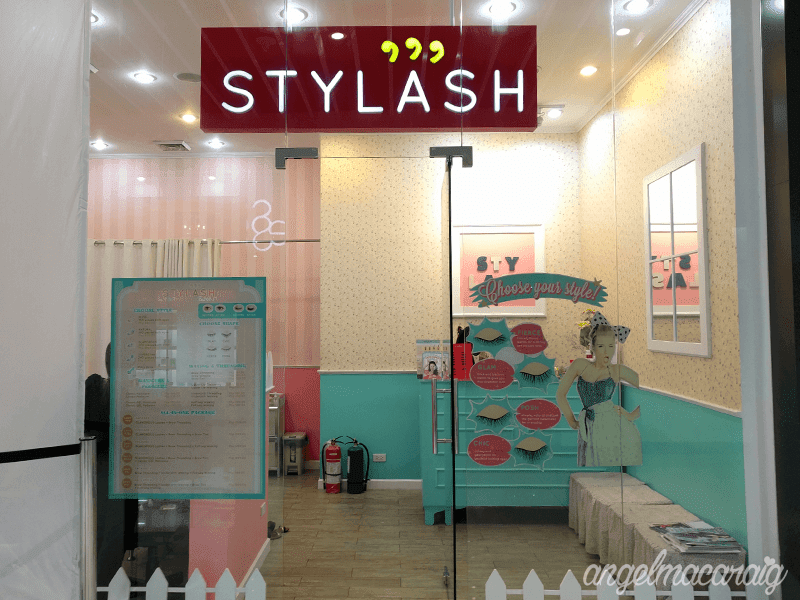 I specifically availed package 1: Glamorous Lashes + Eye Brow Threading priced at Php 1099. One of the reasons why I like this salon is because of it's cute interior. I guess pink is very pleasing to my eyes! Eyebrow Threading: Unfortunately, I wasn't able to capture a photo of my eyebrows before the threading session. I am happy with the service because it was neatly done, as usual. Eyelash Extension (Glamorous Lashes, C-Shape, 10mm/0.15mm): Another reason why I'm doubtful to try the eyelash extension is because it might look unnatural. According to their staff, I don't have to worry because they use mink eyelash extension (yes, you've read it right! It's a real fur), and not the synthetic type. Among various types of lash extensions, it is by far the softest, curliest and the most natural looking. I'm so happy with the result! My friends also noticed the change and find it really beautiful. 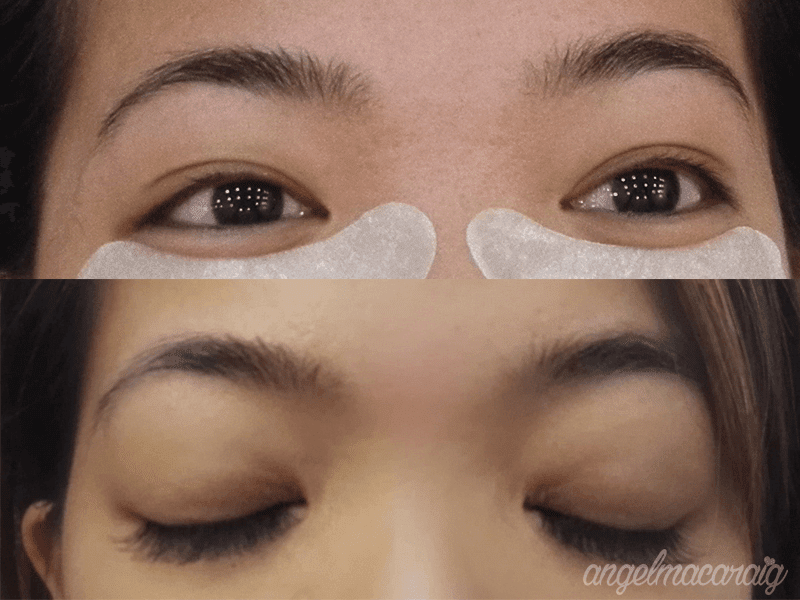 Eyelash Extension Maintenance: You may visit the salon after two to three weeks for the maintenance. It will cost you around Php 300.